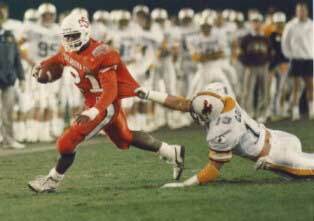 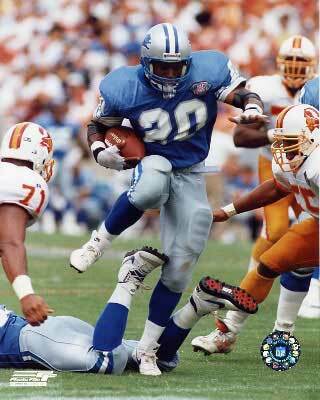 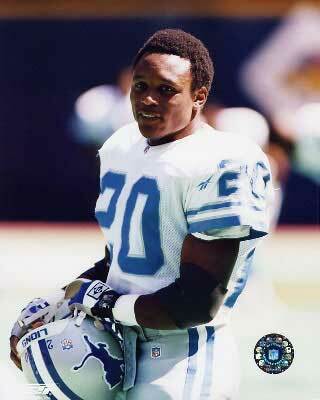 Here are some pictures of Barry Sanders, from both his college and NFL careers. 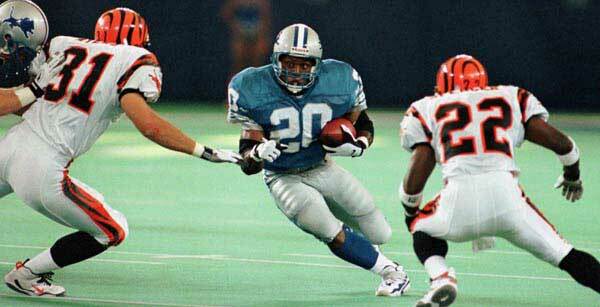 Copyright BarrySanders.info. 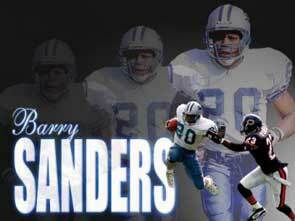 This website is not related to Barry Sanders.